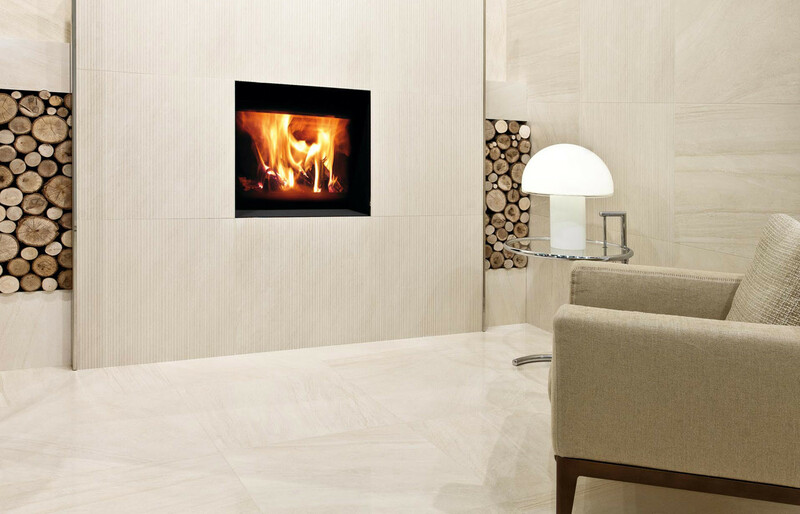 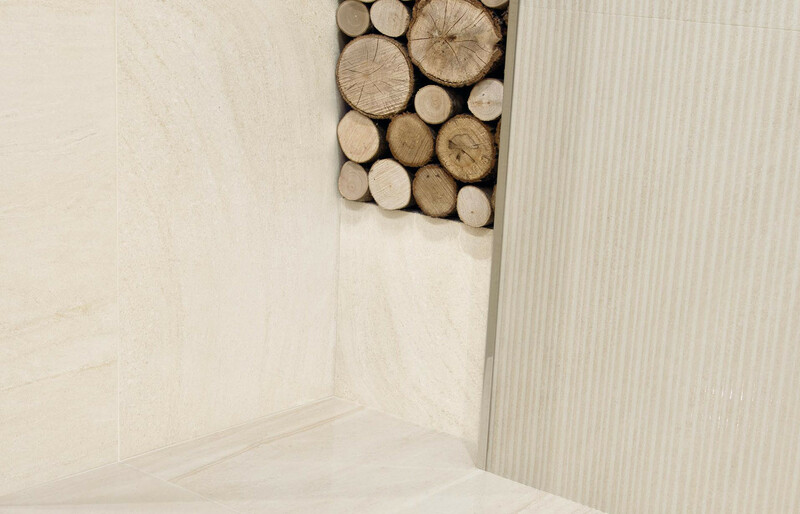 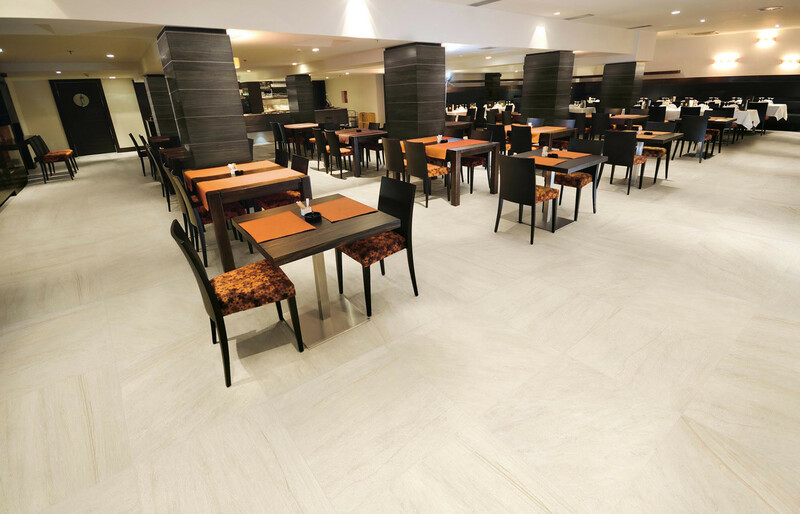 Our Sabbia range resembles the beauty of natural limestone and is available in a variety of modern colours and a natural or polished finish. 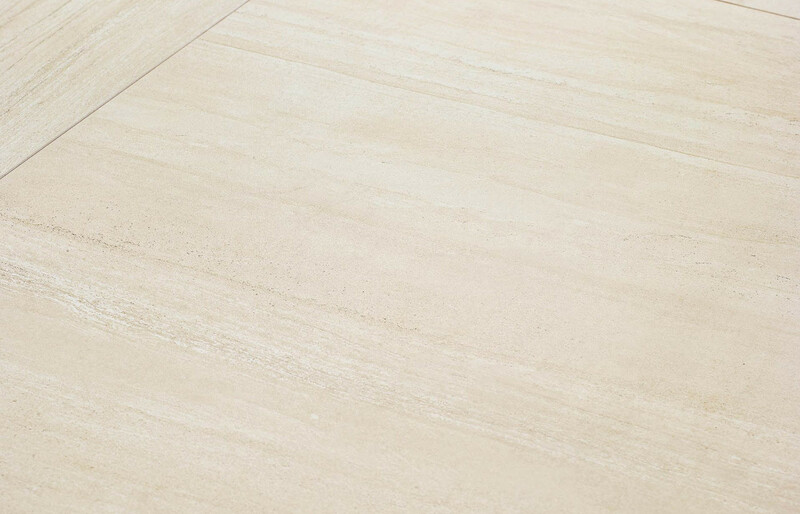 This is a beautiful Italian porcelain that will be hard wearing and delivers that up to date look. 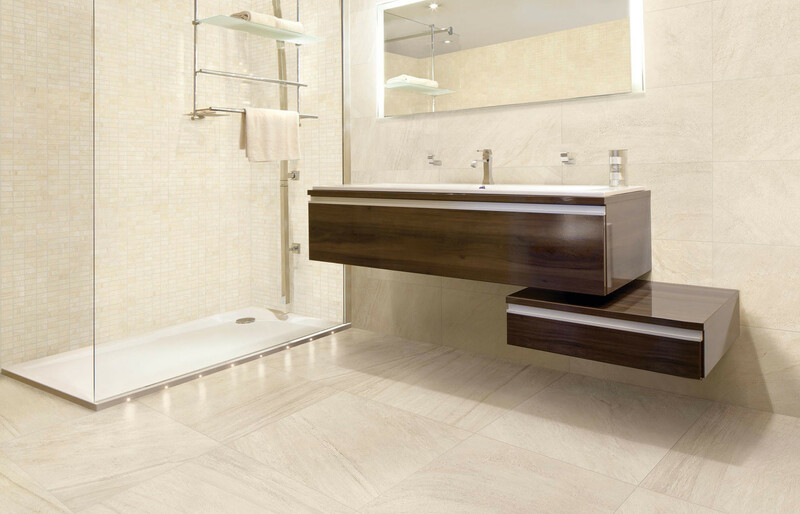 Matching skirting and decorative tiles complements this range.